Why Wouldn’t You Want to Save 25% on Your Water System Electrical Bill? Electricity is generally in the highest demand during summer weekdays when industrial needs combine with air conditioning loads. 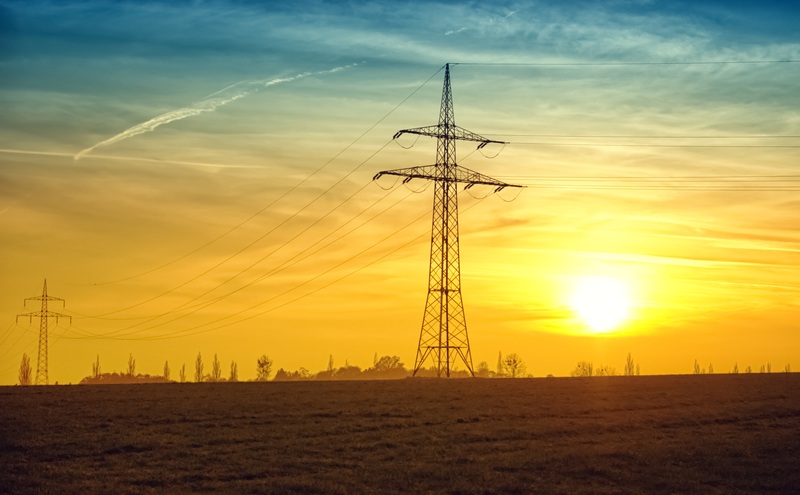 Therefore electrical generating companies are increasingly offering Electrical Time-of-Use (TOU) tariffs where the cost of purchasing electricity is higher during summer weekdays than summer nights. The difference in day and night pricing can be significant. This summer, California’s Pacific Gas and Electric (PG&E) raised its rates such that daytime electricity is nearly four times (4x) the cost of nighttime electricity. One of the largest expenses in operating a water system is for electricity to pump water, especially during the summer. If electricity is 1/4 the cost at nighttime, why would anyone pump during the day? You do not have a control system capable of implementing electrical time-of-use. If your water system does not employ a gravity tank, then you need pumps to run more or less continuously, so you really have no storage. If you have a gravity tank but don’t have sufficient storage capacity it means that you may need to pump during the daytime. Whether you need to pump depends upon the amount of storage compared to usual water use during the periods of higher priced electricity. Take a look at the figure of the typical TOU Layer Cake where there are two levels above the Off Peak rate level. You certainly want to avoid the Summer Peak Rate even if that means pumping during the Partial Peak times, immediately before and after the Peak rate period. This is not as simple as it sounds, however. If you do have ample storage capacity, you simply pump after 9:30 PM and before 8:30 AM. That sounds simple and has led people to just put a time clock on their pump to prevent pumping during times. Unfortunately, the devil is in the details. Recently, we talked about TOU with a seasoned water professional. He said, “We put a timer on the pump, but the tank ran dry!” He concluded that TOU does not work. 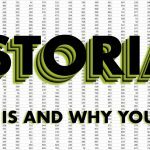 This brings us to reason number two above, as to why you would pump during the day when electricity is expensive, you do not have a control system capable of implementing electrical time-of-use. 5. At 8:30 AM, the tank is not very full since it was just beginning a pump cycle. Unfortunately, human nature being what it is, the usual response to the problems above is to add some band-aids, maybe a float switch and a few electrical relays. For example, we could put another float in the tank and have it trip when the tank got too low, causing the electrical timer to be ignored. Problem solved? No, not so fast. Assuming that you could get this second float in the tank and hooked up and the system documented—which never, ever happens— then it will get the pump going and maybe prevent an out-of-water event, however it will likely cause you to pump during the period of most expensive electricity, which you really want to avoid: this system has no priority. This hack does not address the issue with the tank not being full at 8:30 AM or the holiday problem or even the fire support problem. We have seen water systems with even more band-aids. A second timer, for example, that overrides the float at 7:00 AM and causes the pump to fill the tank. Unfortunately, you then run the risk of a tank overflow! At XiO, our business is control systems for water operations. We come across a surprising number of hacked up water systems that are made up of good components but are not a system with integrity. These undocumented fixes often lead to systems with poor reliability. Out-of-water or tank overflow events are all too common. For this reason, TOU is usually viewed as a nice to have but not practical for small water systems. XiO’s entire focus is controls for small water. We looked at the TOU problem about four years ago and quickly realized that it is a surprisingly complex problem. However, it is an enticing problem to solve because at the end of the rainbow is the potential to save 25% on electricity costs. In fact, one of XiO’s earliest small water customers has saved 25% per year on electricity with a combination of TOU and operating the best pump at the right time. Every year, they have reported a 25% savings. 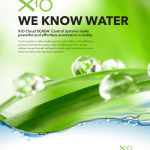 XiO employs its Cloud SCADA® control system for small water systems. There are two parts to the control system, the part in the field that connects to the tanks and pumps, and the part in the Cloud, constantly monitoring the field units. Accurately predicts when pumping should begin in the morning such that the tanks are full at 8:30 AM. In addition, the XiO Cloud SCADA control system provides an authorized water operator access to a secure website where they can use their smartphone, tablet or computer to override TOU if—for example— they feel that they should fill their tanks because of some anticipated need. The answer, of course, is that everyone would like to save 25% on their pumping costs. And now, XiO has a solution to this surprisingly complex problem that is included at no additional cost with the remarkable XiO Cloud SCADA control system. XiO Has Moved to a Much Larger Facility! 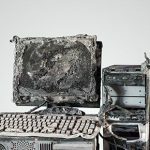 What Happens When Your Water System PC Dies?